Workshops and classes are taught through experiential exercises, interactive games, and real life simulations. Each experience is designed to delightfully immerse players in collaborative and mindful activities in a playful and safe environment, activating the potential for participants to take more risks together. 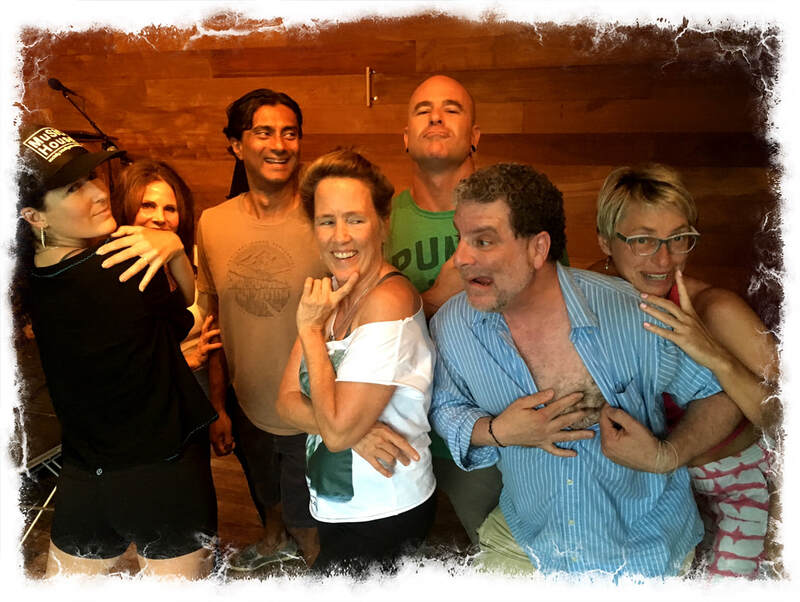 Improv Playground is presented in a rehearsal style setting, where participants will explore collaborative movement, short skits, games and creating “in the moment”, all while having fun learning the fundamentals of improv. WHO IS IMPROV PLAYGROUND FOR? The workshop is geared towards individuals and groups of all ages who wish to boost confidence, communication, creativity, and their ability to think quickly on their feet. If you are between the ages of 1 and 139 and breathing, Improv Playground is a great fit for you!!! 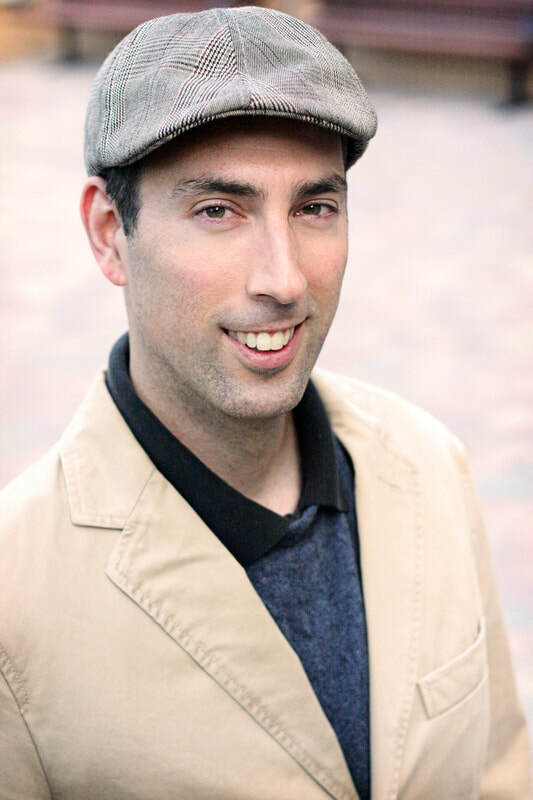 Award winning improviser and playfulness coach, Adam Rudder, has been teaching improv for over fifteen years. In addition to directing the critically acclaimed troupe, The Hinges, Adam has trained hundreds of improv students, many who have seen success in TV, film and garnered immense followings on YouTube. He has also assisted countless business professionals make dynamic breakthroughs in their careers. He continues to facilitate the improv art form to train teams and individuals to shift their mindsets and take quantum leaps in both their professional and personal lives. For the better part of a decade, Adam has also run two production companies, Moocha Pictures & ThePlaybookTV.com, serving as a film producer, screenwriter, and director for numerous projects ranging from feature films and national commercials to branded entertainment for companies such as Disney and Google.Adam graduated with honors in Communication from the University of California at Santa Barbara. MORE LAUGHS! MORE CONFIDENCE! MORE PLAY!